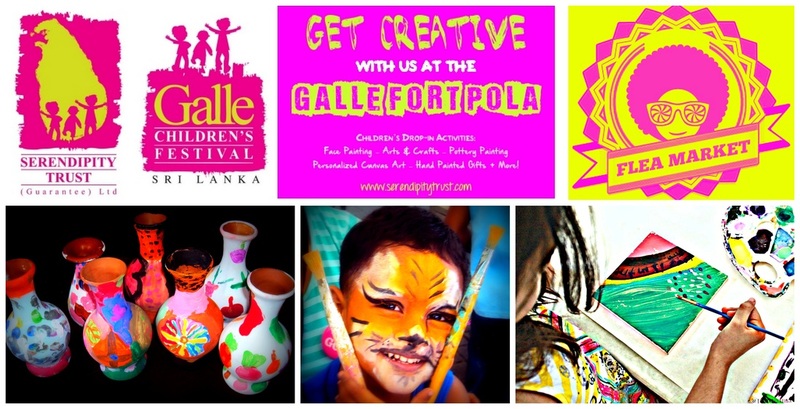 The Serendipity Trust runs kids arts activities and face painting on the first Sunday of every month at the Galle Fort Pola! 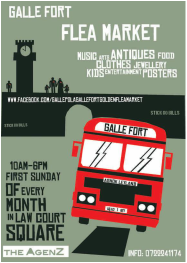 Make sure you drop by and join in the fun at this special monthly community event which supports local artisans, organisations and business. Big thanks to the team from Push Skateboards who came down and shared their love of everything skate boarding at the last Fort Pola! 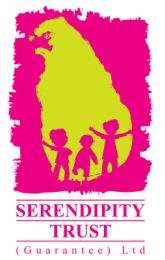 They will be joining us again in December and will also be coming on board for our School's Out and Galle Children's Festival Programs. Click here to contact us for more information or if you'd like to help us out with our stall!